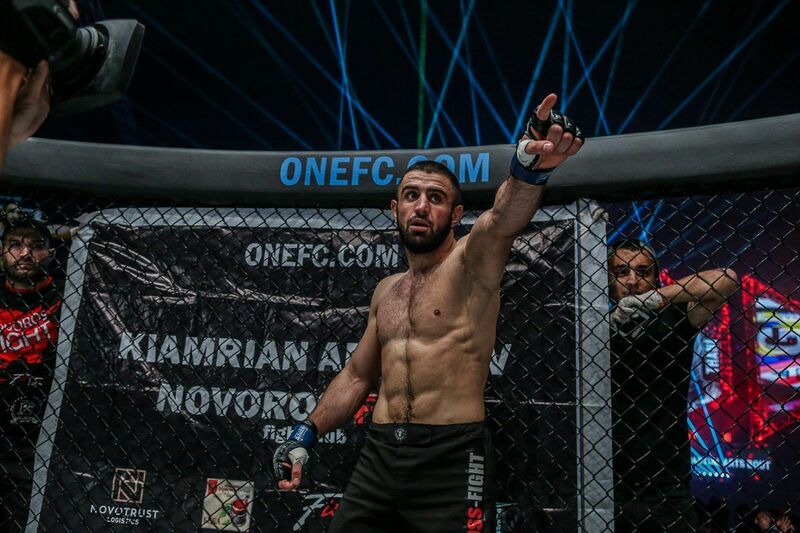 “Ottogi” Dae Hwan Kim made it two wins in a row when he returned to action against Zhao Zhi Kang at ONE: WARRIOR’S DREAM. 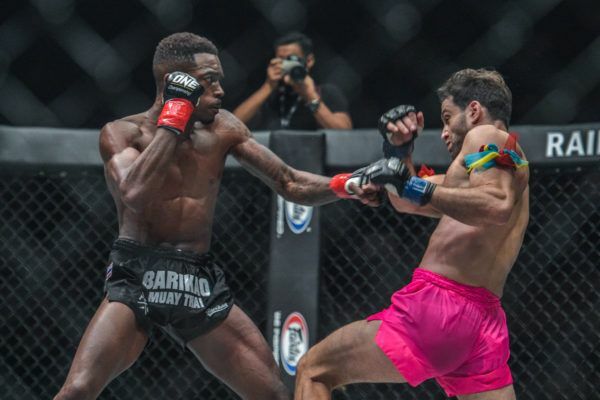 The bantamweight rivals went back and forth in an entertaining mixed martial arts encounter, which needed the judges to separate them after three rounds in Jakarta, Indonesia. 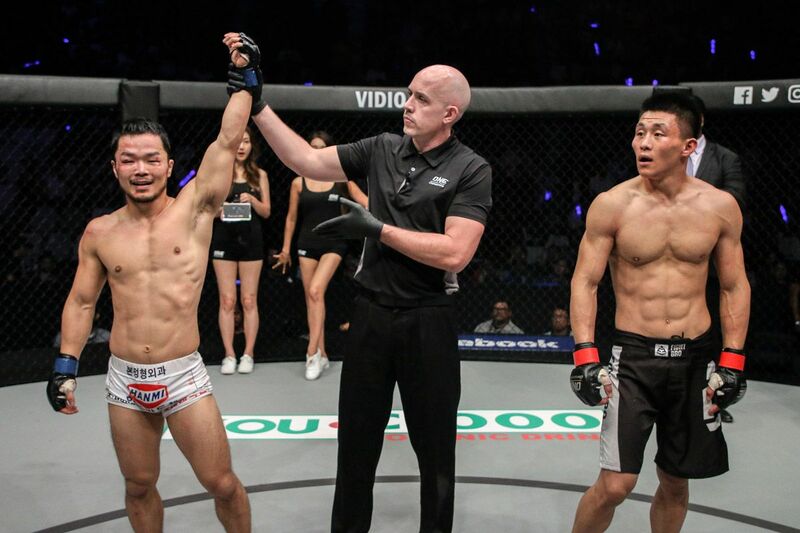 Dae Hwan Kim puts on a spirited performance against Zhao Zhi Kang to earn a unanimous decision win! 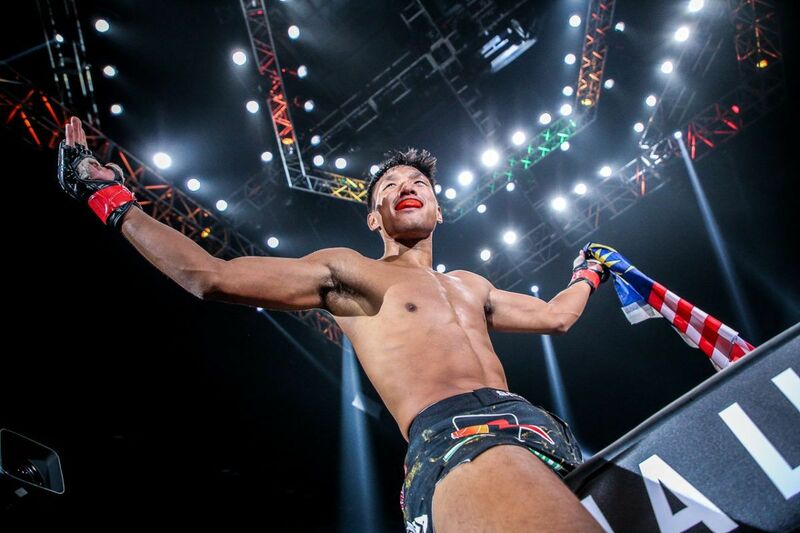 It was South Korea’s Kim who got the nod via unanimous decision, picking up his second consecutive victory on Saturday, 17 November inside the Stadium Istora. Both “Ottogi” and Zhao are experienced veterans, and it showed as they took the time to try and figure out each other’s movements in the opening stanza. 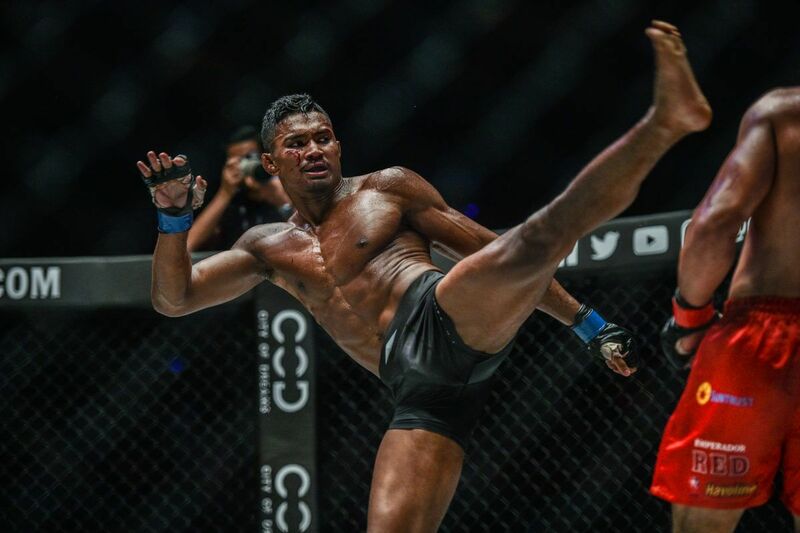 Kim found a home for some heavy low kicks while his Chinese foe went in search of a takedown. 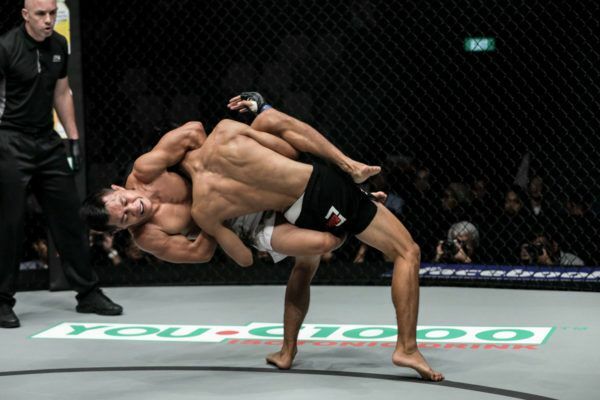 However, the 31-year-old Seoul native’s grappling defense allowed him to keep the contest standing. With the first round battled exclusively on the feet, round two showed each man’s versatility as they scrambled on the ground throughout. 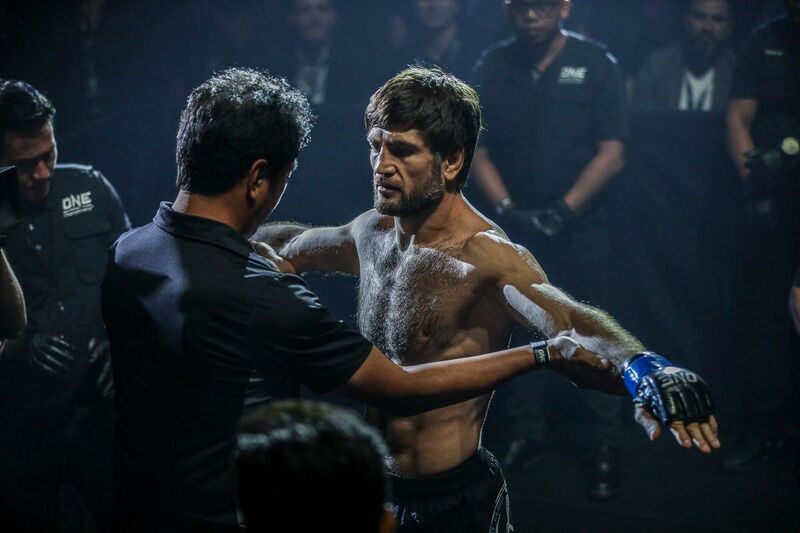 “Ottogi” landed the first takedown, but then his 23-year-old opponent took his back and looked for a choke. Kim escaped and returned the favor, but he could not quite get the finish, despite Zhao looking to be in a precarious position before the bell rang. 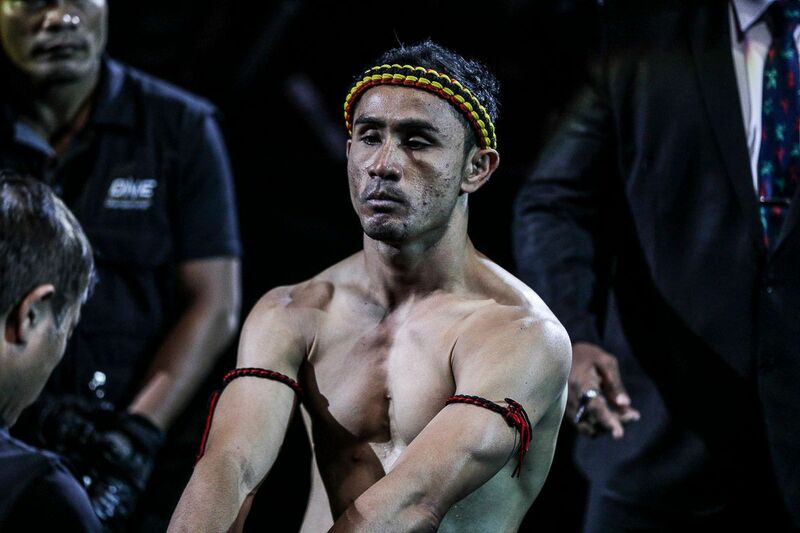 In the final round, both men kept the pace high as they chased a stoppage. They exchanged hard shots on the feet for the last five minutes, and the man from Xi’an scored with his right hand. However, Kim continued to deal damage and land the most effective shots with low kicks and punches. 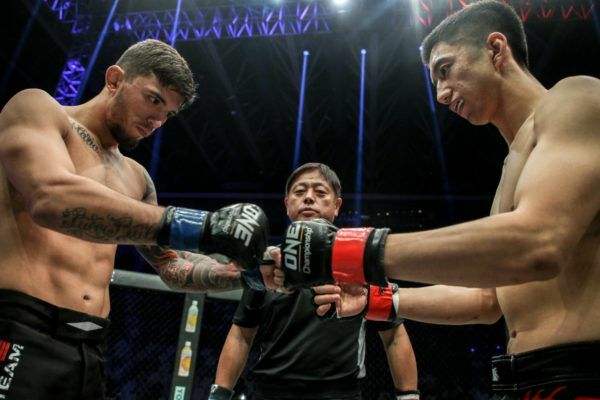 The South Korean’s efforts were enough to see him emerge victorious by unanimous decision, and he extended his record to 14-3-1, which puts him back into the race for World Title contention in a bustling bantamweight division. 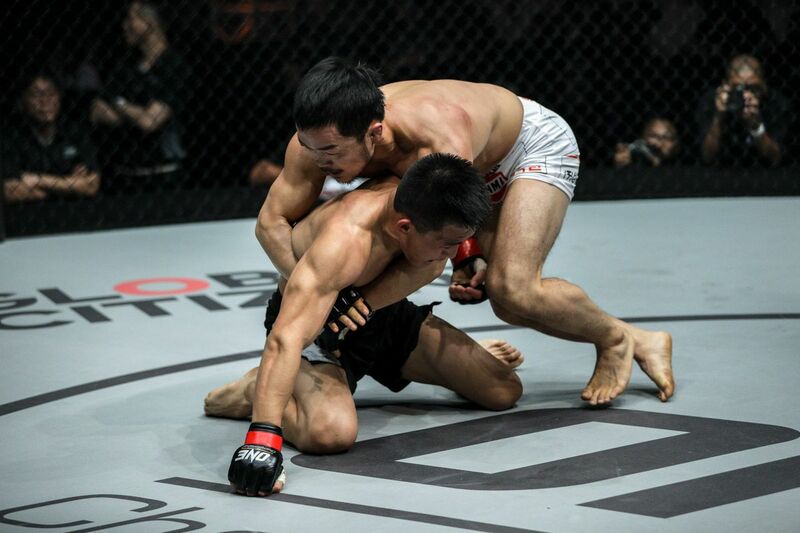 Zhao’s record drops to 24-5, but the Chinese sanda champion can hold his head high after an all-action bout that capped the prelims in style.